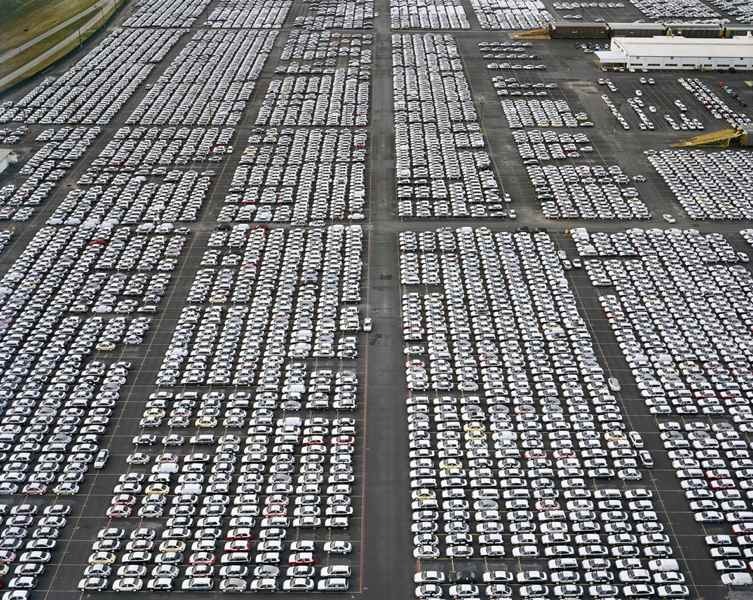 The world’s more than 850 million cars and small trucks are parked 20 to 22 hours a day. Why not use these vehicles more efficiently by letting other people drive them when the owners aren’t, asks Robin Chase, CEO of Buzzcar, a car- sharing network to be launched shortly in France. “Sharing vehicles is much more efficient and represents a huge opportunity,” Chase told some 800 attendees from more than 50 countries at the OECD’s annual International Transport Forum (ITF) in Leipzig last week. The Forum is an intergovernmental organisation for the transport sector involving 52 different nations. The ITF projects there will be three times as many cars – an eye-popping 2.5 billion – by 2050 according to its Transport Outlook 2011 report released at the meeting. Adding that many more vehicles in a sustainable way is an “extraordinary challenge”, said Jack Short, Secretary General of the ITF. The vast majority of this growth will come from the developing countries since travel by passenger vehicle in a number of high-income countries has not increased, and even declined in some countries. Short acknowledged making such projections is risky because many factors such as lower economic growth, congestion in cities or new technologies will have an impact on levels of car ownership in future. And the Transport Outlook report did not factor in the potential for car-sharing to offer personal mobility without car ownership. Buzzcar is an opportunity for car owners to get better value out of their vehicles and to help with ever- rising costs of car ownership. More importantly car sharing reduces the need for car ownership overall, she says.